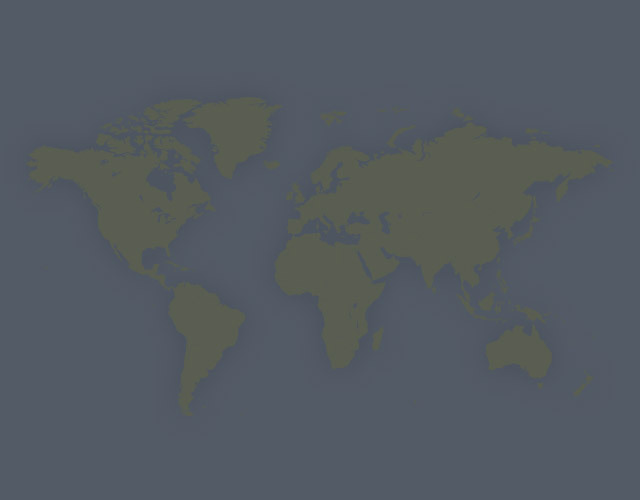 Need more information about booking Home 200175 ? We recently gave this apartment a fresh look including fabulous new bathrooms, new carpets and floor coverings, and a lick of paint all round. We added some features including wi-fi, "Hive" active heating system, a 42" smart TV, a dishwasher and a Nespresso coffee machine. We're sure you'll like the results. The apartment is furnished to a high standard throughout and we make sure you have everything you might need in your holiday home so you can get on with enjoying your holiday. The building sits on high ground overlooking the town and harbour. This property has a partial sea view from the main bedroom, and the living room looks out on to St Baldred's church. There are well maintained gardens, a private car park, a well lit carpeted stair well, and a lift. Inside, the apartment is well insulated and centrally heated so we know you will feel warm, comfortable and secure. The apartment is on the second floor. All windows have safety catches and there are no balconies. The property is suitable for families with young children, although it is a condition of booking that the client is responsible for the safety and wellbeing of all those on the premises during any visit. Five people can be comfortably accommodated in one double/twin bedroom, a second double and a single. A double sofa bed in the living room provides the flexibility to increase to a maximum of seven, or to accommodate four people each in their own room. The apartment is furnished and equipped to a high standard. Smoking is not permitted. Sorry no pets. A nicely furnished comfortable living room with double sofa bed, a 42” flat screen TV, DVD player, iPod dock and various books, games and DVDs. Three bedrooms, all furnished and presented to a high standard with fresh linen and towels provided. - Bedroom 1 has a newly fitted en-suite shower room. It has zip & link beds, and so can be set up as twin beds or as a double (super king size). - Bedroom 2 has a double bed. - Bedroom 3 has a single bed. A fully equipped dining kitchen with Nespresso coffee machine. Entrance hallway with storage space in cupboards (space for golf clubs, etc). A parking space to the rear of the building is available for guests' use. I'll meet you on arrival if I'm available, or I'll make sure an alternative arrangement is in place if I can't be there. I don't tend to have any interaction with guests after check in, but I'm contactable by phone and happy to help with local recommendations or to respond quickly if there's a problem of any kind. The person making a booking must be over 18 years old. This property is in an apartment building where others live too (whether on holidays or as their permanent home). We hope you will enjoy your stay, but just ask that you respect your neighbours and avoid making excessive noise, especially late at night. This Apartment has 3 bedrooms, 2 bathrooms and sleeps 7. It’s been listed on Holiday Lettings since 30 Jan 2013. Located in East Lothian, it has 41 reviews with an overall rating of 5. The average weekly rate varies from £625 to £2112. Really pleased with the whole experience from booking and the comuncation was excellent . Really enjoyed our stay apartment was nice. Would be definitely book again. The reservation process was smooth, with good communication. The owner, Torquil, met us as arranged when we arrived. The apartment is in a great location across the street from the train station, but still very quiet, with a lovely view to the Firth of Forth, and with a reserved parking place. The apartment is well appointed and comfortable, with many extras (eg Nespressso coffee maker and milk frother, which we enjoyed every morning). The furniture is in very good condition, the beds are comfortable, and everything was clean. The initial supplies of coffee and milk were much appreciated. The apartment is on the 3rd floor, but there is also an elevator (there are a few steps either up from the parking lot or down from the main road to access the elevator). This was a perfect spot for our 1-week stay, enjoying the area around North Berwick. I stayed here for a week in March with two friends and couldn't have been happier with this place! First off, the location is great. Just a soft 9 iron away you will find the golf course if you're a golfer. The charming town center and the beautiful beach is just a few minutes walk further down the road, and if you're looking for a trip up to Edinburgh the train station is even closer. The apartment itself was very clean and fully equipped if you decide to cook your own dinner, or just want to spend a relaxing night in the living room. I should mention that some of the living room furniture was a bit worn out, but apparently these were just about to be upgraded. All in all, a great place to stay and experience all this wonderful area has to offer. I would definitely go back. Response from the manager Glad you all enjoyed your stay. The new living room furniture arrived just the day after you left ! A giant L-shaped sofa and a very comfy 3-seater. Just a little more comfort and luxury for the next time you visit !! We booked this for a family celebration, and had a lovely stay. It was clean, well-equipped and perfectly situated for all amenities, including, shops, transport, golf and beach. I would have no hesitation in booking this apartment again. We were a party of five , staying in No.8 and used all three bedrooms . The place was warm , spacious and very well equiped . There were two bathrooms, both well appointed, although the main bath was a little difficult to get out of . The standard of decoration everywhere was very high and the colour schemes were neutral, but far from dull. We had rented this apartment to be near our family over the Christmas period , so never really needed to use all the facilities.... but had we been there for a holiday, it would have been perfect. 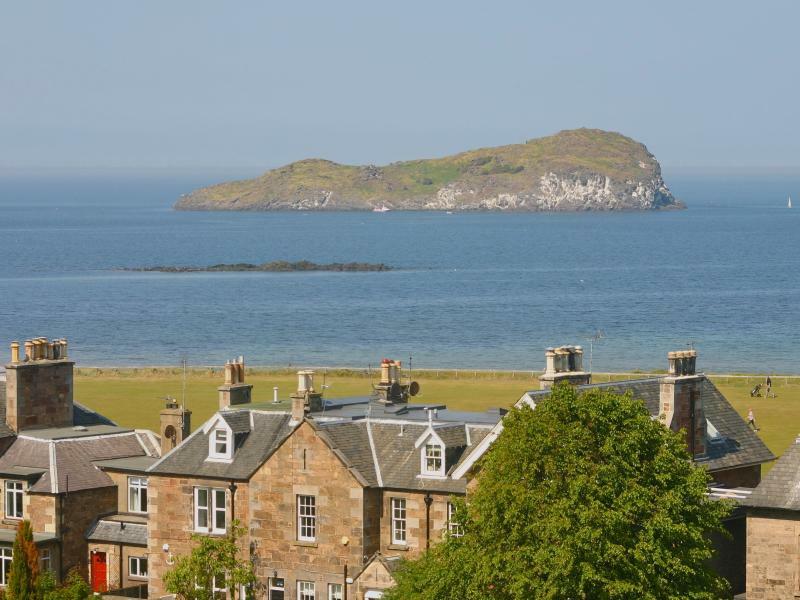 4 adults and 1 toddler stayed for 2 nights in this very well equipped apartment centrally located in North Berwick within easy reach of shops, beach and harbour. The furniture was comfortable and toddler proof and everywhere was immaculately clean. I would book this apartment again which is probably the best recommendation.Booking and communication was efficient and professional.Apartment is a very good location for the town,West LInks and beach.Apartment was clean and bedrooms/bathrooms were excellent. Had a great week golfing in and around North Berwick. Apartment gave us everything we needed, spacious, clean and well equipped. Sole use of a private parking bay was a bonus. Location is fantastic, only "short iron" from the Championship West Links Course and no more than a 2 minute walk into the centre of town. Great base for a golf or sightseeing trip to East Lothian. Centrally located flat with private parking and with easy access to local amenities. Good quality, modern fixtures and fittings. Perfect for 4 guys on a golfing break but would also provide comfortable accommodation for other holiday visitors. Greeted on arrival by a congenial owner.